I received this book for free from the author and publisher in exchange for an honest review. This does not affect my opinion of the book or the content of my review. 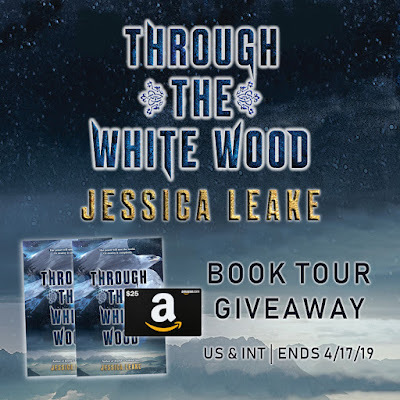 Jessica Leake first came on my radar last year when I received Beyond a Darkened Shore in my FairyLoot box (love their box BTW so check them out!). Regrettably, I did not read it right away and absolutely should have. I LOVED Beyond a Darkened Shore and found myself being unable to stop reading. Even when I did have to stop (cause adulting), I was still thinking about the characters and the story. 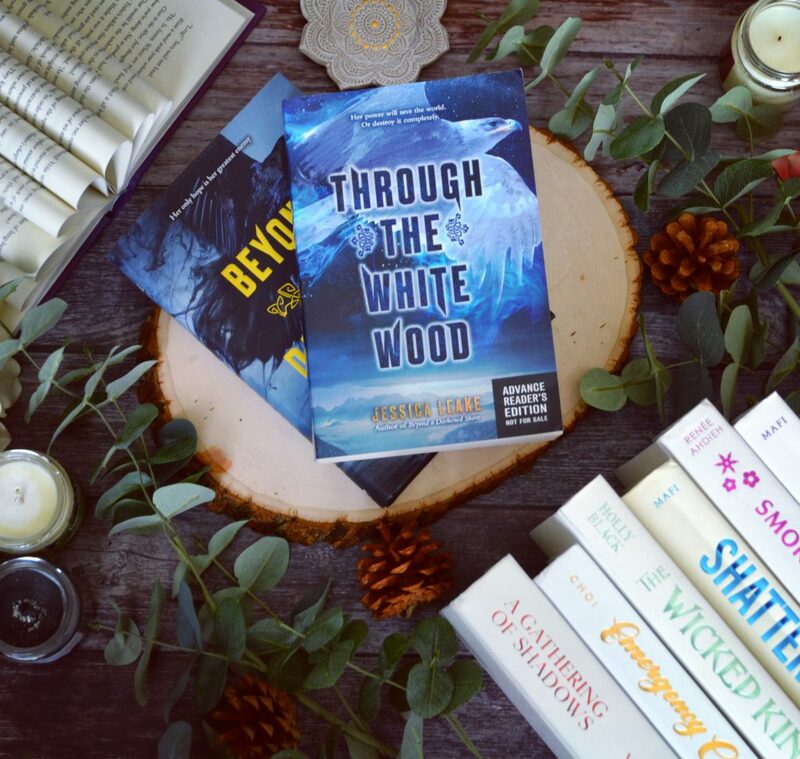 Needless to say, I was beyond thrilled to receive an early copy of Through the White Wood, one of my most anticipated reads of 2019. Wanderes, I was not disappointed. While I was not as immediately consumed by Through the White Wood like I was with Beyond (I blame my doctoral research and not the book), I was absolutely captivated. 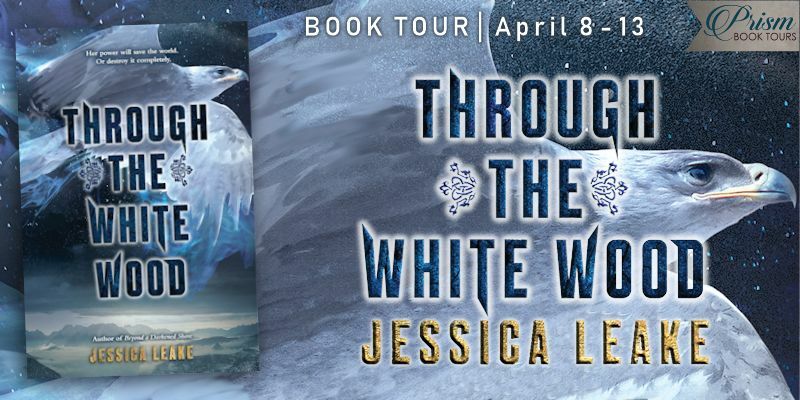 Jessica Leake is such a wonderful storyteller and once again, she brings to life a magical world inspired by Russian mythology. I really enjoyed that the cultural stories where not only woven throughout the story line but also brought to life by it. Literally. Sometimes in the bath. And never when you expected it. Hi my name is Nikki and I am obsessed with elemental magic. 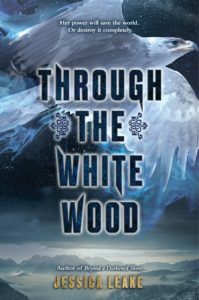 It is definitely my favorite form of magic and loved the unique presentation of elemental magic in Through the White Wood. From trees flying to growing vine cages and freezing people to pieces, the magic was so raw, powerful, a bit scary but also beautiful. I have rarely seen ice as the chosen form of elemental magic and now I need more. It was so captivating to see Katya grow into her power. 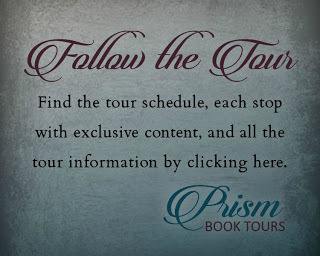 I was absolutely blown away by the story line, the characters and the slow burn romance. I felt so much for Katya, who never really felt like she belonged anywhere. She so desperately wanted to connect, to build friendships yet the world kept giving her reasons to fear and mistrust. I don’t want to spoil but the friendships and animal sidekicks were also So GOOD. Overall, Through the White Wood was a breathtaking, mesmerizing and sometimes gut wrenching adventure. 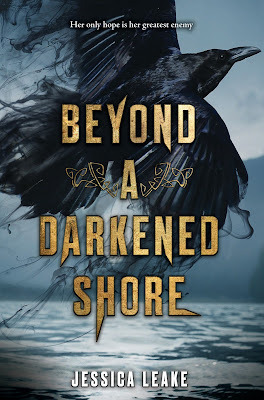 There were so many great characters, some twists and we even got to see our favorites, Ciara and Leif, from Beyond a Darkened Shore. I really hope that we get more stories in this world. 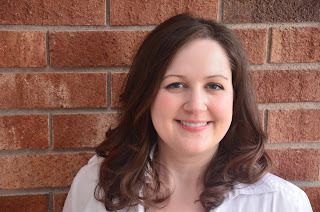 I definitely recommend reading anything Jessica Leake writes at this point. Note: You do not need to read Beyond in order to enjoy this book. It is a companion novel with its own story. See my review of Beyond a Darkened Shore here.